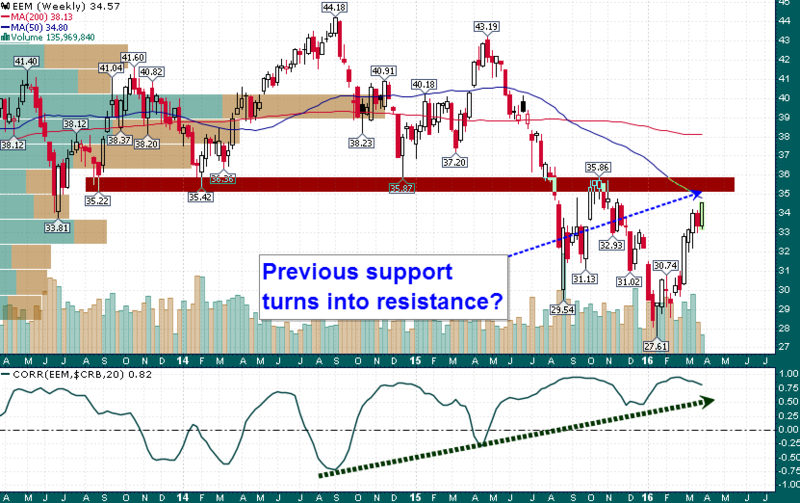 The Most Bullish Chart Right Now | Energy and Gold Ltd. 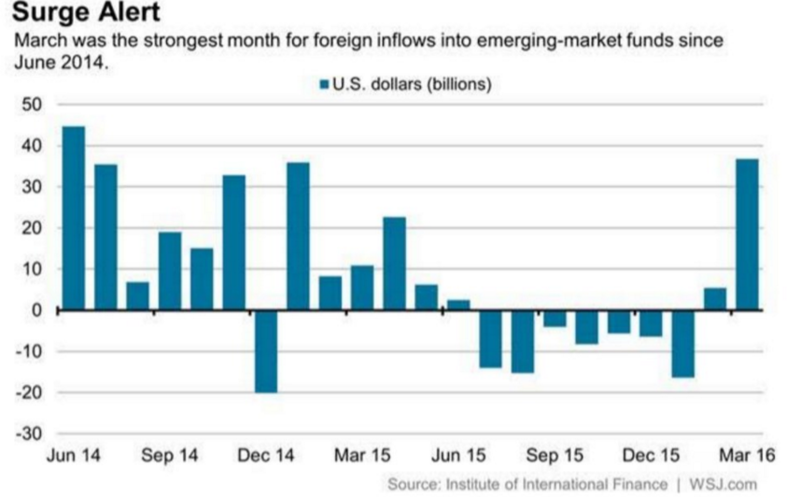 The simple takeaway is that investors piling money back into emerging markets is a positive for the global economy and global equities/debt. However, the big zone of previous support (overhead supply) is likely to lead to some digestion of the recent rally over the next couple of months.